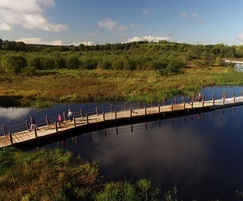 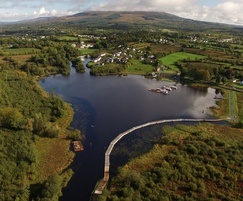 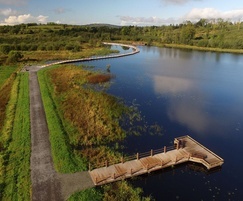 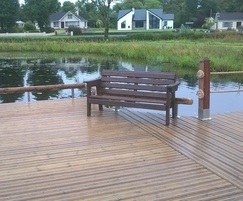 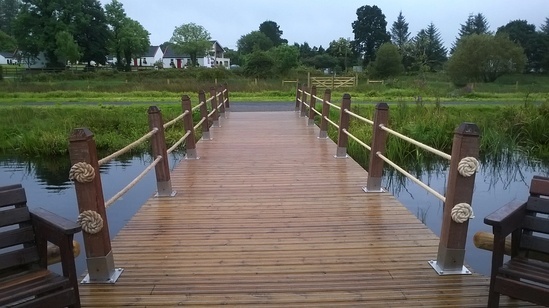 Gripsure decking has been used on a network of scenic waterside trails in rural Ireland. 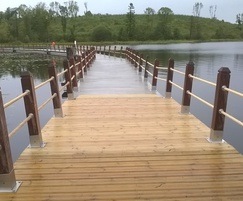 The non slip timber decking is used on a new 60-metre-long boardwalk at Acres Lake. 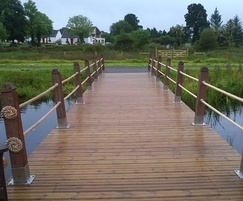 As well as on a new fishing and viewing platform, which is accessible to disabled visitors, and will ensure the waterside attraction stays safe– even in wet weather.